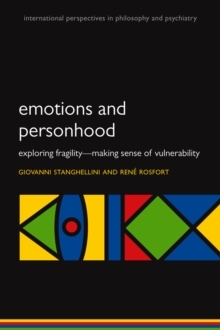 Philosophical ideas about the mind, brain, and behaviour can seem theoretical and unimportant when placed alongside the urgent questions of mental distress and disorder. However, there is a need to give direction to attempts to answer these questions. 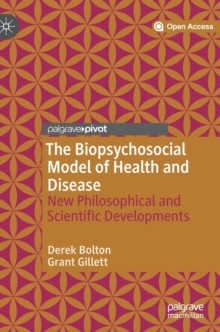 On the one hand a substantial research effort is going into the investigation of brain processes and the development of drug treatments for psychiatric disorders, and on the other, a wide range of psychotherapies isbecoming available to adults and children with mental health problems. 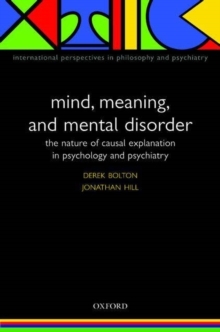 These two strands reflect traditional distinctions between mind and body, and causal as opposed to meaningful explanations of behaviour. 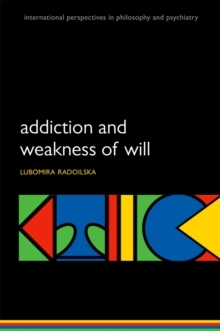 In this book, which has been written for psychiatrists, psychologists, philosophers, andothers in related fields, the authors propose a radical re-interpretation of these traditional distinctions. 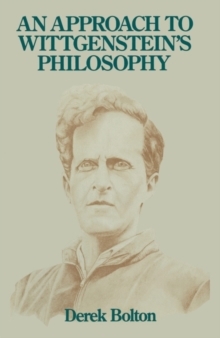 Throughout the discussions philosophical theories are brought to bear on the particular questions of the explanation of behaviours, the nature of mental causation, and eventually the origins of major disorders including depression, anxiety disorders, schizophrenia, and personality disorder. 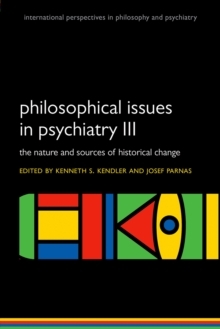 First published in 1996, this volume played an important role in bridging the gap between philosophy and psychiatry, and introducing those in psychiatry to philosophical ideas somewhat neglected in their field. 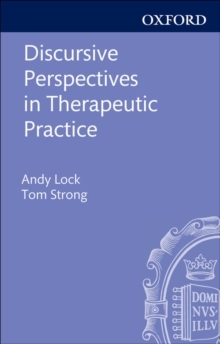 Completely updated, the new edition of this acclaimed volume draws on the strengths of the first edition, and will be a central text in the burgeoning field of philosophy of psychiatry.